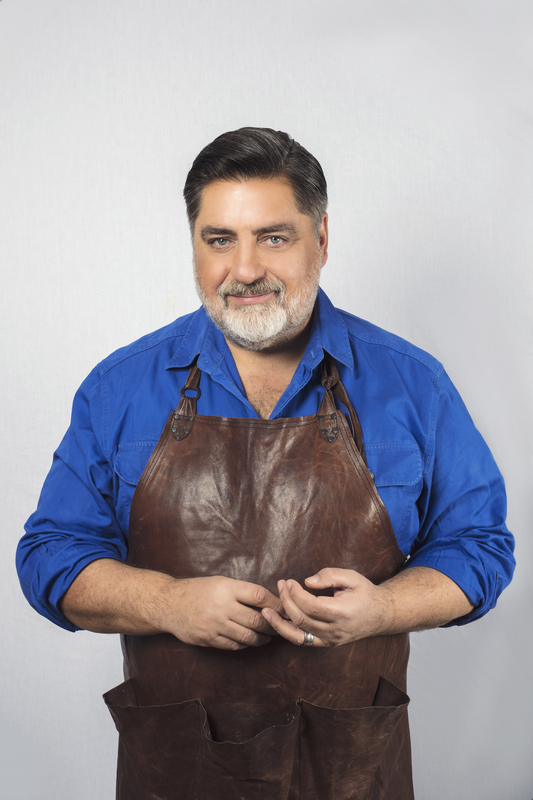 Join us for the Festivale Lunch with Matt Preston at Stillwater Restaurant. Matt writes a column for delicious on Sunday read by 4 million Australians every week. He is also a senior editor for delicious and taste magazines and contributes to one of Australia’s best-read websites, www.taste.com.au with a monthly reach of 2 million food lovers. Best known as a judge and co-host on MasterChef Australia, Preston has appeared in ten series of the ratings juggernaut MasterChef Australia as well as one series each of Celebrity MasterChef, Junior MasterChef, MasterChef Allstars. Preston has released 5 best-selling cookbooks that have been published in Australia, South Africa, New Zealand, the Netherlands and Portugal with a 6th launching in November 2018. Matt regularly takes his maximum flavour, minimum fuss cooking demonstrations on the road with live shows across the country and overseas. Building on the success of his cooking segments in MasterChef Australia MasterClass episodes, Matt has appeared at Brisbane’s Regional Flavours, the Noosa Food and Wine Festival, the Margaret River Gourmet Weekend and in front of thousands at the Johannesburg and Cape Town Food and Wine Shows, India’s World On A Plate International Food Festival and the Abu Dhabi Food Festival. We are very excited to welcome Matt to Festivale. Working in collaboration with Stillwater executive chef, Craig Will and his team, Matt will design a lunch menu highlighting Tasmanian produce with each course being matched with a glass of Goaty Hill wine.